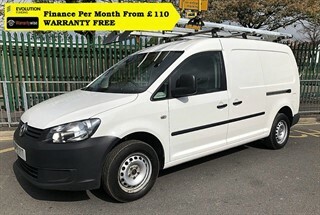 All our vehicles come with a Full Warranty for complete peace of mind. 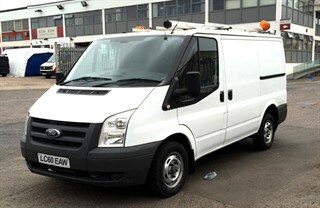 Evolution Funding Competitive Finance options for our vehicles. We are FCA Registered meeting high standards. 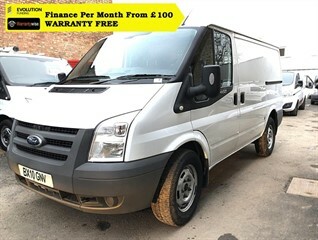 Here at Motovans, we offer a wide range of quality used vans and light commercials at competitive prices. If you are looking for a second hand van in the London, Middlesex or any area in the UK, then look no further! 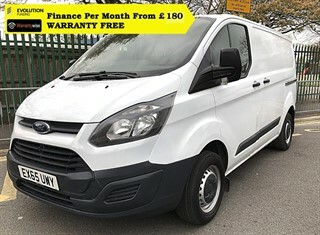 We have been supplying quality used vans and light commercial vehicles to traders, businesses and private individuals throughout the UK since 2008 and have built a strong reputation with our clientele for providing premium used vans at outstanding prices. 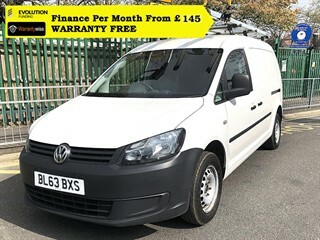 Due to our extensive network of dealers, access to all major vehicle auctions and direct connections with suppliers and fleet management services across the UK, we can guarantee you some of the most competitive prices in the country. 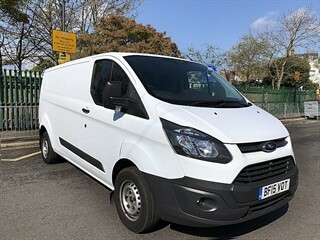 We specialise in the sale of ex-fleet vehicles from Royal Mail, British Gas, BT and other Government Agencies. 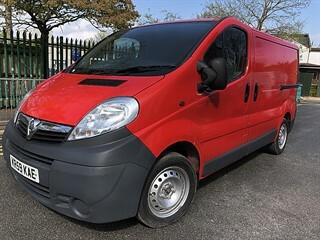 All our vehicles come with MOT, service history and are in excellent condition both mechanically and aesthetically. 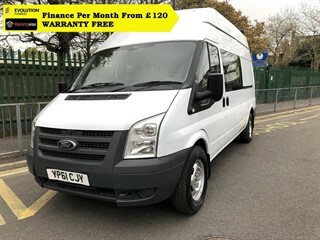 So whether you require one vehicle for your personal use, or you are an established business which requires a regular supply of vehicles, we have a wide selection of great vehicles with varying ages and mileages – giving you fantastic choice! Our stock changes on a daily basis, so if you can’t see what you are looking for on our website then please contact us by phone or email. 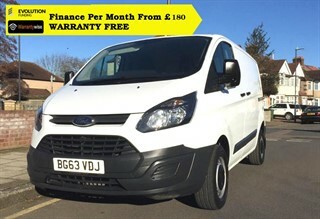 We offer flexible finance options on our vans. We operate by appointment only so please call to confirm availability before travelling. We are authorised and regulated by the Financial Conduct Authority for credit brokerage. FRN 729697. We are a credit broker not a lender.